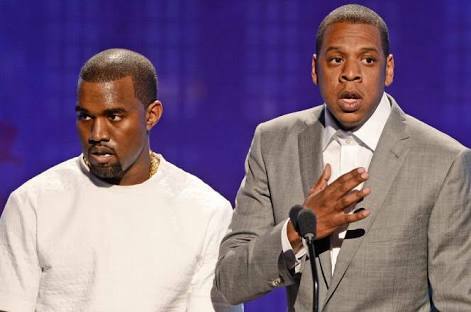 An insider disclose to us that Kanye West recently reached out to Jay-Z towards putting an end to the feud that's been on between the two rappers. Kanye asked for a face to face reconciliation with Jay-Z to put off their differences which was started by him when he went to hard on Jay-Z, Beyonce and Blue Ivy while on stage. Jay-Z on the other hand bounced back at Kanye for pulling that stunt and that he isn't mad at him but he was really disappointed when Kanye went for his family which simply Means he has crossed the line in a song he titled "Kill Jay Z." This is coming after Kanye West family confirmed that Kanye is mentally unstable as at that time.